If you haven’t ever owned a pair of jelly shoes, here’s the lowdown. 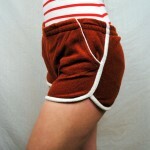 They are easy and comfortable to wear. They are made from PVC plastic, allowing them to be made into any color. They can even be infused with glitter. And, the fact that they are made out of plastic makes them great for anything water related. In the 80s, I had them in a wide range of colors and styles, some casual and some dress jellies (that’s right, I just used the phrase “dress jellies”). At less than $5.00 (oftentimes as little as $1.00), they were cheap enough to allow for a pair for each outfit in your closet! A word of warning, though – they do make your feet sweat! 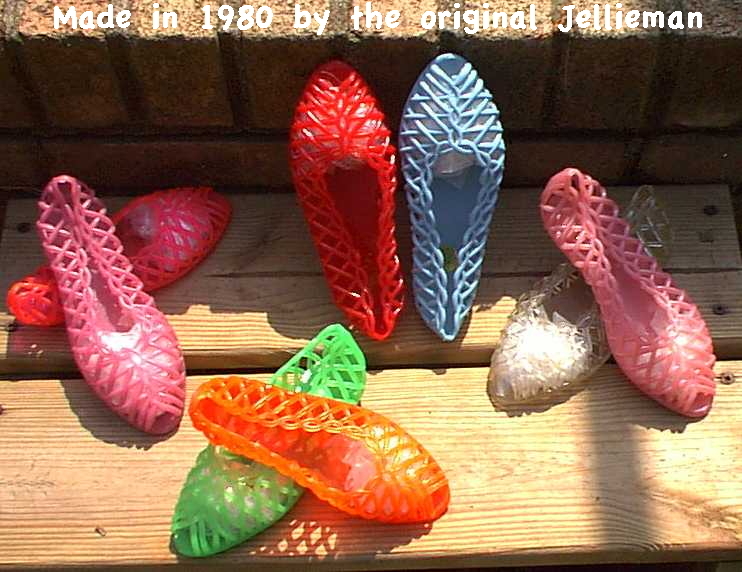 We found a link to a March 1985 story on the history of the rise in popularity of jelly shoes. Read the story here. They were introduced at the 1982 World’s Fair in Knoxville, TN and then again a year later at a shoe exposition in Chicago by Grendha Shoes. It was there that a buyer for New York’s Bloomingdale’s saw their display and ordered 2,400 pairs in nine different styles. 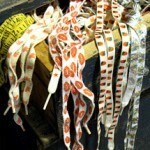 They went into the catalog and on the main floor of the story, and the trend took off from there. In order to stay ahead of the cheap knock-offs (and they were cheap – you could buy them anywhere for between $1-2), Grendha released new styles every 6 months. 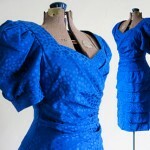 The designers of these new styles included none other than fashion great Jean-Paul Gaultier. Pretty cool back story for a shoe made out of PVC, huh? While they came in many styles, one of the popular was the basket weave design shown below. These vintage gems are sold on ebay. We began to see the return of jellies several springs ago and the trend shows no sign of slowing. This season, we see some new versions available by the likes of J. Crew and Crocs. 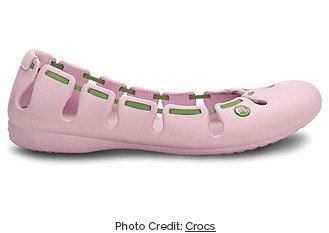 Crocs, a well-entrenched player in the plastic shoe category, has created a new style they are calling the “Springi Flat” (shown below in a very preppy pink and green). The J. 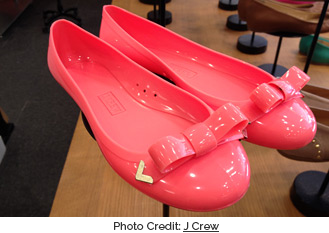 Crew version is more in keeping with their other ballet flats offerings (this one called the Rainy Day Bow Ballet Flat), only in plastic and some very bright shades (dare we say 80s neon – see below). Both of these options will cost you a little more than what you might think plastic shoes are worth (from $40 – $58.00). good post. that reminds me of my childhood back in the 1980s. I went to the best elementary school and some of the littlest girls wore jellies. I had a friend in high school who had a bunch of pairs of jellies. I still remember how bad her feel would sweat (and smell!) Dang. I had jellyshoes as a child in the 70’s.